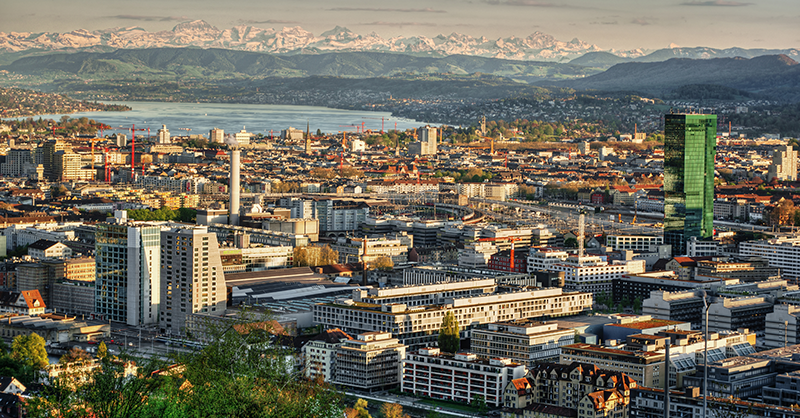 NeoXam is delighted to be sponsoring the Swiss Fund Day which takes place in Zurich, Switzerland, on November 22. The Swiss Fund Day was launched in 2006 by various fund and asset management professionals seeking to provide a new meeting platform for Operations, Regulatory Affairs, Information Technology and Processes, in order to present the most current and pressing issues of professionals. The Swiss Funds and Asset Management Association (SFAMA) has been a patron of the event since 2011. The topic of the conference this year is “FundTech: The Next Frontier for Asset Management”, with a focus on Blockchain and Artificial Intelligence. For the full program, please click here.